Drawn as a commission for some friends. Below shows the process starting with the blue preference photo. 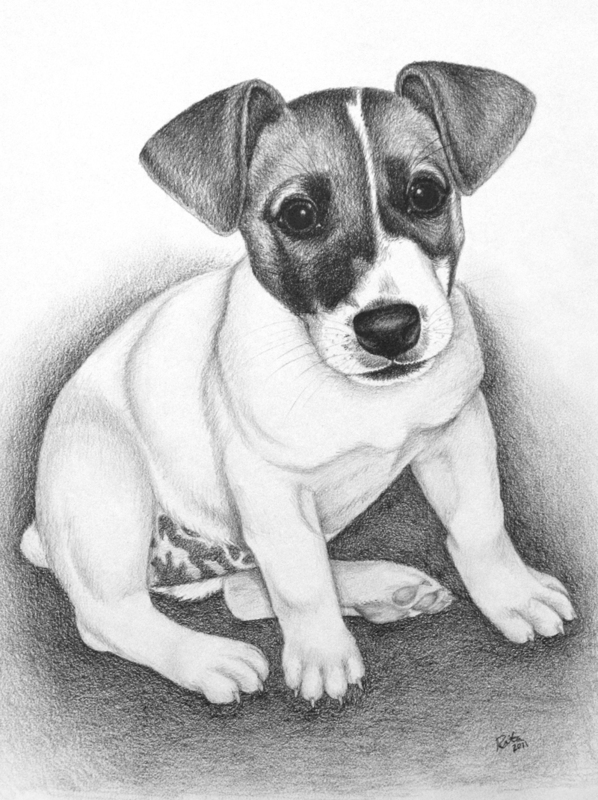 It was one of their only photos of Moxie as a puppy and they wanted a nice black and white drawing from the photo.